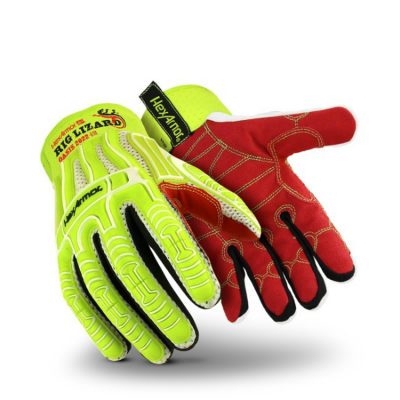 The HexArmor Rig Lizard Oasis 2022 High-Dexterity Reinforced Work Gloves offer excellent grip and protection, making these gloves ideal for the handling of substances such as gas, water, oil and lubricants. Specially designed IR-X technology is used to protect hands and absorb shocks. 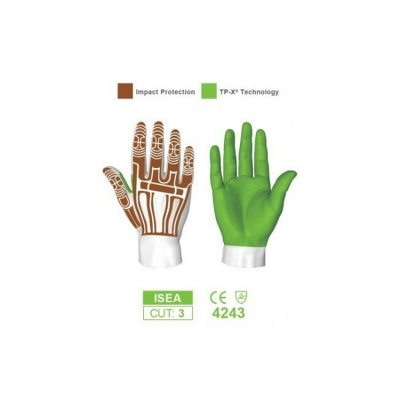 These gloves also provide sensitivity, dexterity and cut resistance, all of the things needed in a potentially dangerous environment. 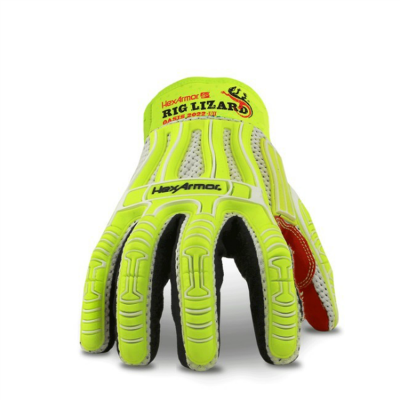 The HexArmor Rig Lizard Resistant Gloves are available in five sizes that should suit the hands of most users. Please measure the circumference of your hand around the knuckles (excluding the thumb) with your hand open and your fingers together, and the length of your hand from the tip of your middle finger to your wrist.